Data protection and your data protection strategy is ultimately down to you and your team to install and maintain. A confidential shredding specialist will help you with your data protection and destruction methods. How your documents are handled and accessed must be established and in a format that is acceptable to your business or organisations practices. 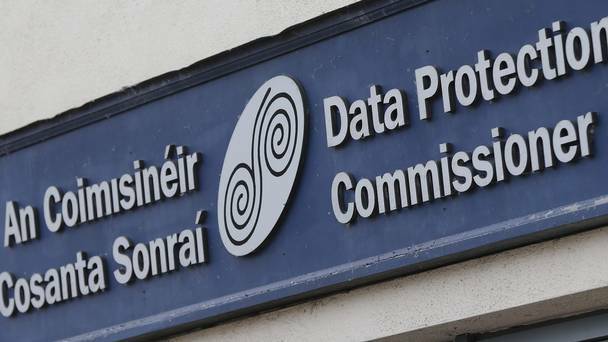 A recent report from the Data Protection Commissioner (DPC Annual Report 2015) Ms Dixon says despite claims to the contrary, there is no inherent conflict between her office being able to hear complaints from individuals on the one hand and provide guidance to organisations who may perhaps be infringing people’s rights on the other. 2015 saw email queries to the Office of the Data Protection Commissioner rise by 6% to 14,427, with an additional 16,713 phone enquiries and 885 postal requests for information. In total, 932 complaints were opened, down 28 on 2014. A record number of decisions under the data protection acts were made by Ms Dixon’s office , with CCTV in the workplace, direct marketing by SMS, spam emails and banks failing to keep personal contact information up to date the main problem for complainants. 62% of complaints focused on the right of people to access personal data held by others about them, with 11% centred on electronic direct marketing. 23 complaints were received from individuals who were unhappy at search engines’ refusal to delete search results about them under the “Right to be Forgotten” principle, nine fewer than in 2014. The commission was also notified of 2,317 valid data security breaches in 2015, and increase of 129 year-on-year, with over half being unauthorised disclosures like postal and electronic communications. The article contains further details link is above. Protecting your data can be done with a few simple steps and a little bit of know how. Fore more information on data protection methods and confidential shredding, please visit our site. This entry was posted in Corporate Social Responsibility and tagged Data Protection, Data Protection Commissioner, Data Security by Security in Shredding. Bookmark the permalink.